This month I am thankful for: This month I'm thankful for finally entering the second trimester. 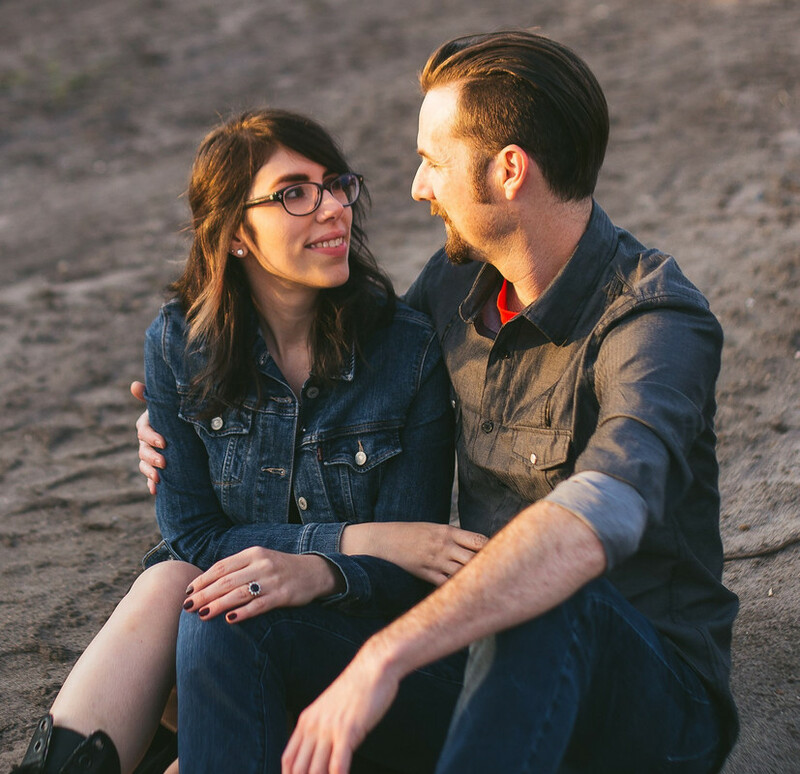 Being nauseous every night takes a toll and the fear of miscarriage isn't a pleasant one either. I'm so thankful for Alex and our families. They have been so loving and supporting during this pregnancy and it feels so good to have them in our lives. Also, major props to Alex to putting the nursery furniture together. Since he'll be in the thick of busy season at work it made sense to him to get it all set up ahead of time. Now I just need to decorate! A lovely list, Danielle! I am thankful for Joe; for my friend's successful surgery today; for family; for a speedy recovery from my outpatient surgery six weeks ago; and for good doctors! I am thankful for so much more, including your friendship and for your little one growing!! Hugs!! 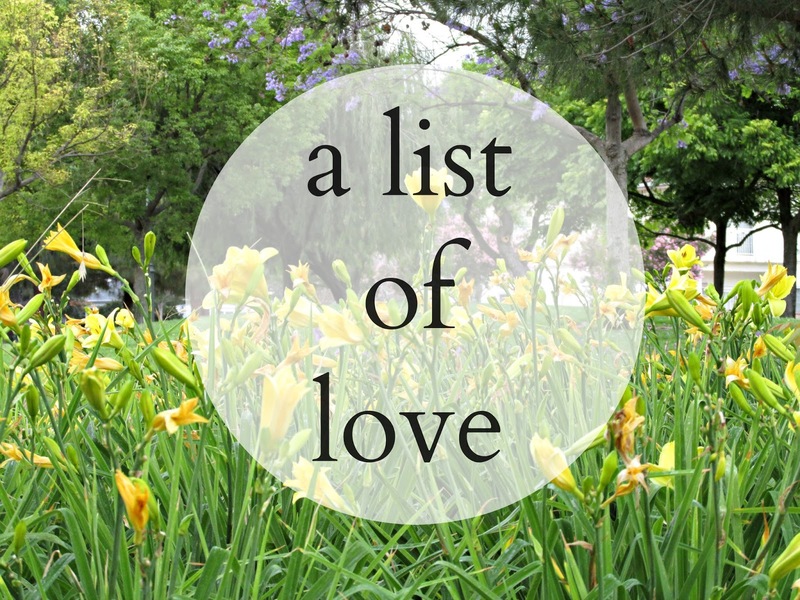 Thank you for sharing your List of Love! I'm thrilled that both you and your friend had such successful surgeries. It can definitely be a scary time. I'm thankful for your friendship too. So many hugs to you!